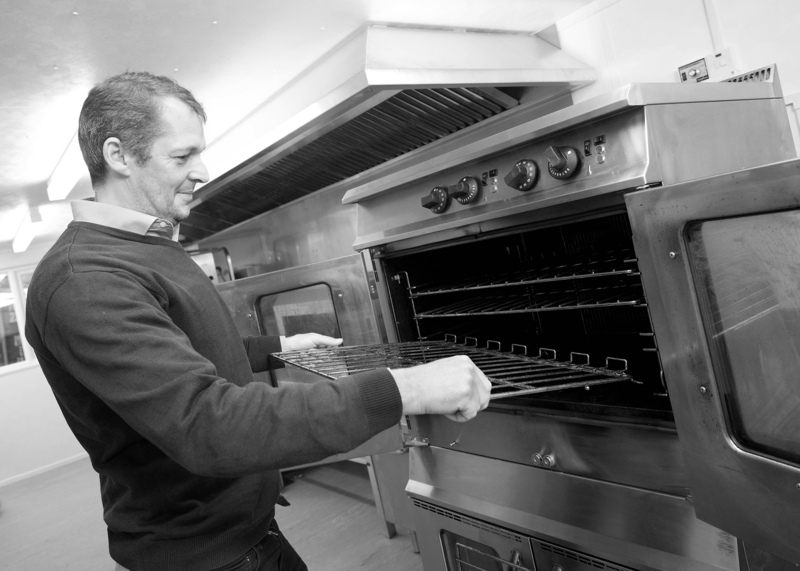 If you’re looking for catering appliance training for leading brands such as Rational, Unox or Retigo this is something our training partner Commercial Catering Spares can deliver at their training facility in Heywood, Lancashire. 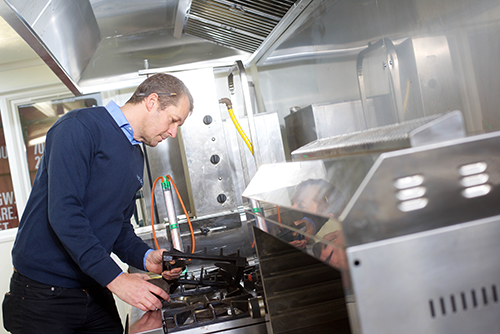 Our training partner, Commercial Catering Spares Limited are leading spare part distributors, however, they also offer engineer training for leading brands including Rational, Retigo and Unox. With both M65 Gas Training & Assessment Services and Commercial Catering Spares Limited delivering outstanding training to gas engineers from across the country, all engineers can benefit from a whole host of training courses to meet with their gas training needs.